Can your in-house resources drive the security initiatives that offer the greatest improvements? EnterpriseGRC Solutions is empowered to implement governance, security, risk, and compliance automation products and programs, emphasizing system based policies specific to security settings for secure configuration management. EnterpriseGRC is a women-owned small business offering compliance readiness, Security & GRC tools, Enterprise Security Architecture, Cybersecurity Risk Assessment, and a wide variety of resources for security and GRC technology support. Founded October of 2002 as Phoenix Business and Systems Process, and rebranded in 2011 as EnterpriseGRC Solution, the company is positioned to solve an organization's greatest cloud security and cyber challenges. True to its tagline "Simple Solutions to Complex Problems"​ the company offers pragmatic, remote and on-site web-enabled compliance implementation, training, strategy, management consulting, security and risk management services. Contribution and collaboration are the cornerstones of the EnterpriseGRC mission. 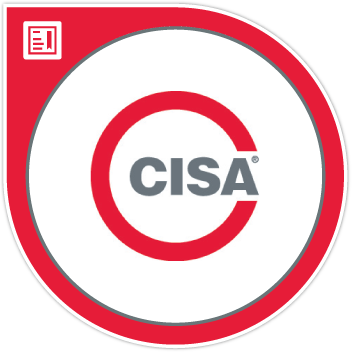 The International Information System Security Certification Consortium, or (ISC)², is a non-profit organization which specializes in information security education and certifications. EnterpriseGRC Professional possess the most critical and in-demand certifications. Focus on your business and we'll bring the expertise to establish and maintain secure and continuous operations. The vendor-neutral CISSP credential confirms technical knowledge and experience to design, engineer, implement, and manage the overall security posture of an organization. 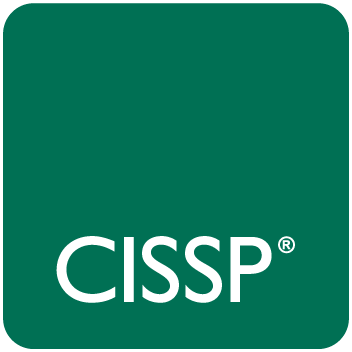 CISSP is the gold-standard information security certification that assures information security leaders possess the breadth and depth of knowledge to establish holistic security programs that protect against threats in an increasingly complex cyber world. The MBCP is DRI International's highest level of certification and is reserved for individuals with significant demonstrated knowledge and skill in the business continuity/disaster recovery industry. PMP is an internationally recognized professional designation offered by the Project Management Institute (PMI). 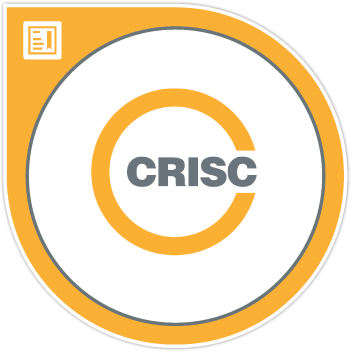 CRISC is the only certification that positions IT professionals for future career growth by linking IT risk management to enterprise risk management and positioning them to become strategic partners to the business. A certified public accountant, or CPA, is a person who has passed the very difficult CPA Exam and has been licensed by one of the 50 U.S. states (or one of five other jurisdictions). The CPA's license is renewed if the state's requirements continue to be met including continuing professional education credits.